Seluxit joined a select group of 30 Danish companies including Novo Nordisk and NETS at the Smart Country Conference in Berlin the 20 - 22 November in Berlin. 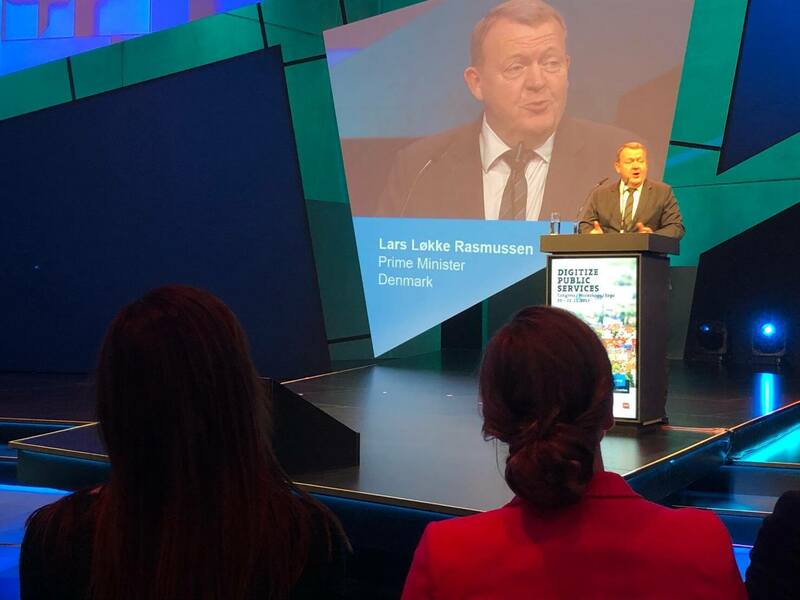 Danish Prime Minister, Lars Løkke Rasmussen, was at the head of the delegation. Seluxit serves as an example of a Danish-German collaboration success story. Read a summary in English in this article on stateofgreen.com.